Fanboy News! 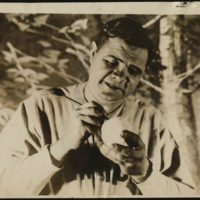 Babe Ruth Signed Snowballs? Demi Lovato’s Disastrous Meet and Greet! Trading Autographs For Drugs? And More! Fanboy News! 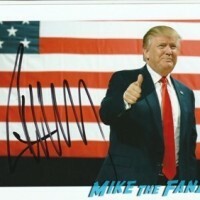 Donald Trump Autograph Hunters Score Payday! Billy Bob Thornton Autograph Weirdness! And More! Fanboy News! Phil Collins and Paul McCartney’s 14 Year Autograph Feud! 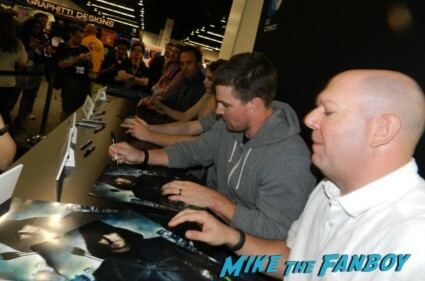 More On The CA Autograph Law! 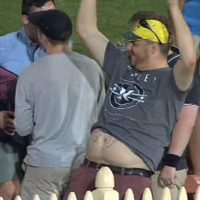 A Man Wants His Belly Signed? And More! Fanboy News! Louisville Cardinals Ban Autograph Signings! More Insane Money Made At Cons! 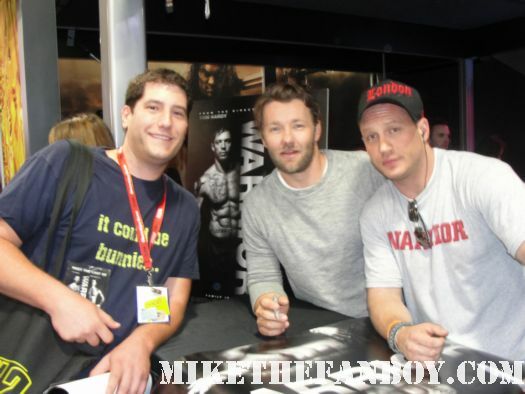 A Riot During An Autograph Signing? And More! Fanboy News! Stars Getting Rich Off Cons! Bruce Campbell Shows How To Sign A Breast! CA Autograph Law Not Applicable To Book Sellers? Fanboy News! 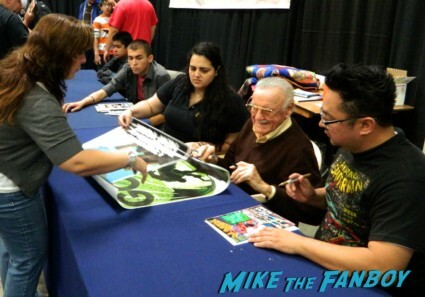 Fan Causes Chris Evans Anxiety Attack At Con! Amy Schumer Relents And Will Take Photos With ‘Nice’ Fans! Autograph Collector Gets Drafted By The Yankees? Fanboy News! 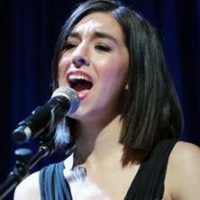 The Voice Star Christina Grimmie Killed While Signing Autographs For Fans! Justin Bieber Gets Punched By Autograph Seeker! And More! Fanboy News! Hulk Hogan Leads Fans To Safety During Autograph Signing! Autograph Fishing New Fad? 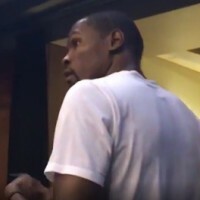 Kevin Durant Signs For Fans! And More! Fanboy News! 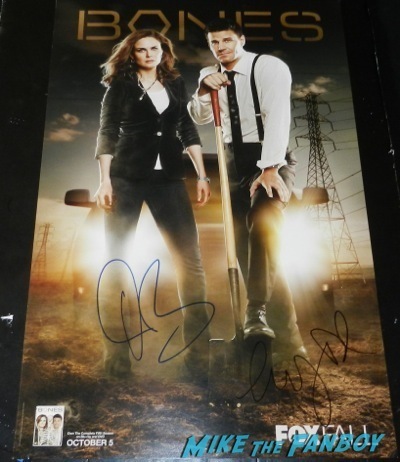 Tim Tebow’s Sneaky Autograph! Paul Newman Hated Signing? 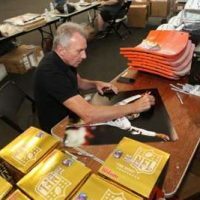 Outrageous Autograph Prices! Signing Tips! And More!